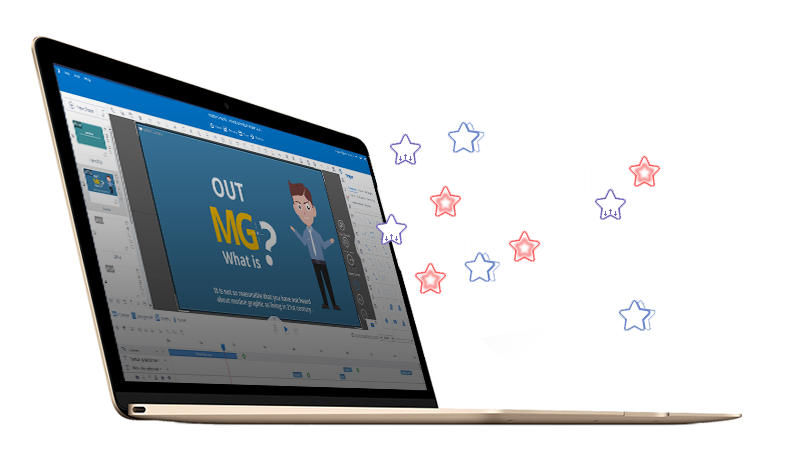 The simplest way to make interactive and captivate animated cartoon videos that can be used for business, training, education and nearly all occassions. Connect your content with audience on Facebook, Twitter and website easily. 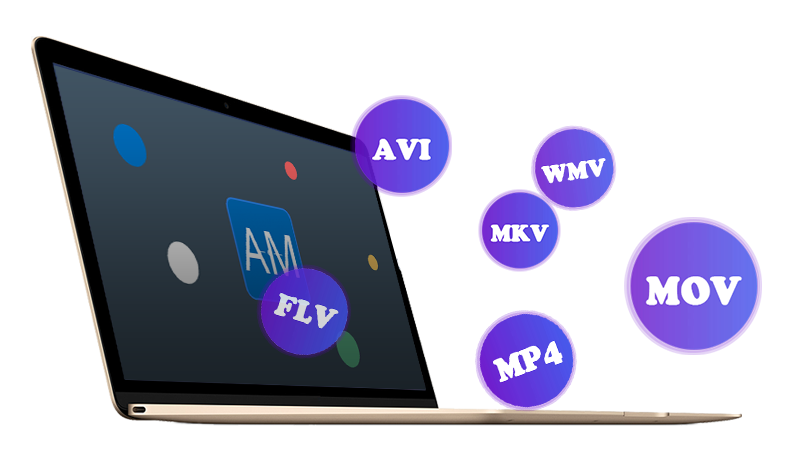 If you have no time to create an animated scene from scratch, you can try Animiz, which provides tons of animated video templates for almost every field, such as business, education, festival, technology, food and more. The biggest bright spot is the animation video template which contains elaborate animation effects, logical content arrangements. Make you feel free to create an animated cartoon video. It is real heard for an amateur to create a dynamic role for his video. However, you should feel relieved while using Animiz. Because there are hundreds of built-in animated roles so that you can easily add whatever kinds of the roles in your video. Combine some roles together to make a story by yourselves. Believe it or not, in this way, everyone is capable of making a brilliant animated video. After talking about amazing animated roles, next the animation effects would be put on topic. The super powerful animation effects are designed to help you make everything on the canvas be animated like a real animation. There is much kind of animation effect available for you including hundreds of effects of entrance, emphasis and exit. The final step is to publish your amazing project as the video formats for convenient watching. That is a great way to display your animated cartoon video. You can make it play in any place on any computers, laptops or even mobile phones. In addition, package the video and send it via email or massage to your audiences to attract more attentions.